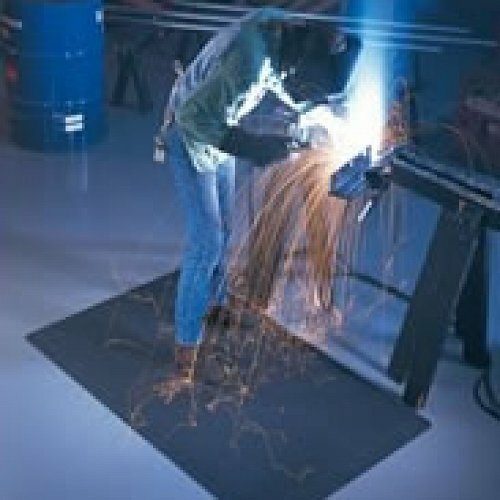 There is even a mat for welders! 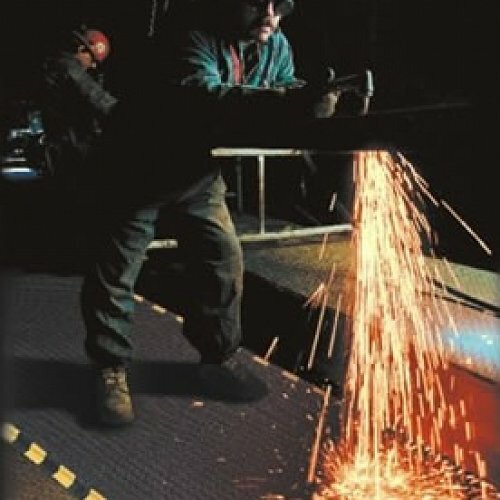 Specially designed to repel sparks and hot metal shards, the Weldsafe mat has a melting point of over 260° Celsius. With the underlying Nitricell sponge base of 12mm thick this mat is not only safe to use but comfortable to stand on as well. No more need for the hard concrete floors. 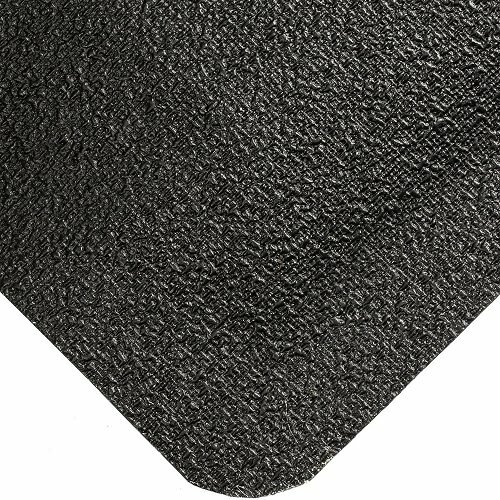 This is also one of the only mats that we would recommend in our anti-fatigue range that would be suitable for stiletto heels. Most mats would be pierced by the points of the heels but Weldsafe cannot be penetrated. All edging is bevelled on the Weldsafe to ensure this is a non trip, non slip mat.